Idaho Rep. Raul Labrador wants to cut trees in national forests. Some rural counties that once thrived off timber sales are hoping Congress will allow them to pay for roads and schools by increasing logging in national forests. 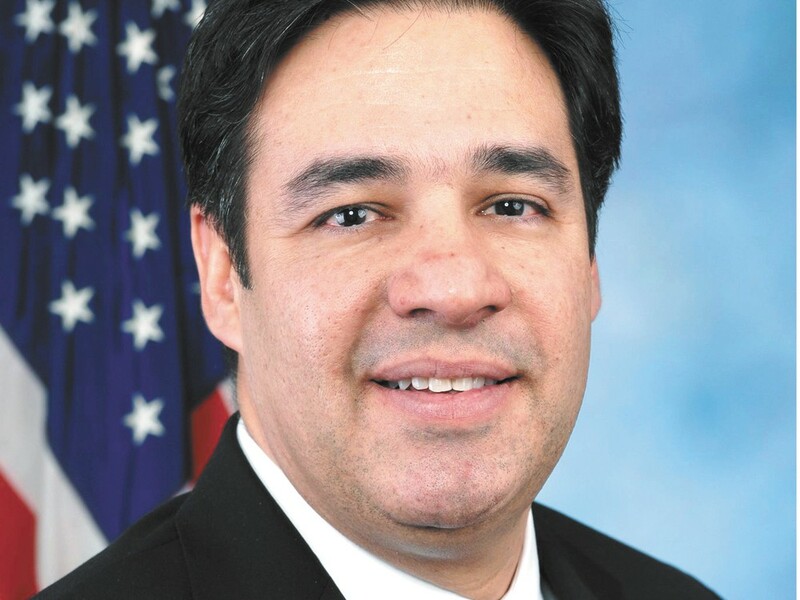 Idaho Republican Rep. Raul Labrador introduced a bill last month allowing for the establishment of locally managed reserves where money from logging could be sent to rural counties. A conservation group has decried the bill as the latest in a long-running attempt to circumvent environmental regulations in order to increase logging in national forests. Labrador’s proposal concerns a federal program called Secure Rural Schools, which is meant to give counties like Pend Oreille in Washington and Boundary and Shoshone in Idaho money to make up for declining timber revenue. The program expired last September, but was reauthorized recently in a massive transportation bill that was signed by President Barack Obama, according to Washington Sen. Maria Cantwell’s office. Cantwell, a Democrat, is backing a bill by a Minnesota senator to extend the program for another five years. But Boundary County Commissioner Dan Dinning believes the answer lies in timber. “There has been no solution that has come forward as to how we generate funds for the communities that have large federal lands in them,” says Dinning. Labrador’s bill would allow for boards in each state to recommend which lands would be placed into a reserve. The Secretary of Agriculture would then sign off on the recommendations. “Federal timber logging has declined. I wouldn’t say it’s because of regulation, it’s because they cut over all their land,” says Gehrke. And Dinning says the money from the pilot programs wouldn’t cover all of the money Idaho counties get from the feds. Of the state’s $31 million in Secure Rural Schools money, he estimates Labrador’s bill will generate about $13 million. Though he opposes Labrador’s bill, Gehrke acknowledges that counties do need something to replace timber money.